So that didn’t take long. It hasn’t been 12 hours since Chrome popped up in the App Store, and there’s already a jailbreak tweak available that allows you to make it the default browser in iOS. BrowserChooser is exactly like the old Browser Changer tweak, except it supports Chrome. Once installed, you can make Chrome your iDevice’s default browser via the stock Settings app. I’m happy to report, the tweak works as advertised. 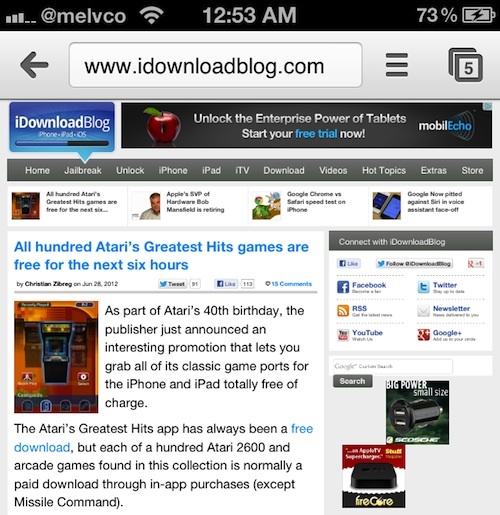 I’ve tested it in a number of different applications, opening links in Messages, Mail, Tweetbot and more. And they all open directly in Chrome. To install BrowserChooser on your jailbroken device, you’re going to need Ryan Petrich’s repo. 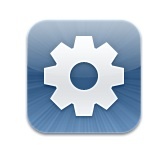 If you don’t have it, simply open up Cydia and then tap Manage > Sources > Edit > Add, and type rpetri.ch/repo. 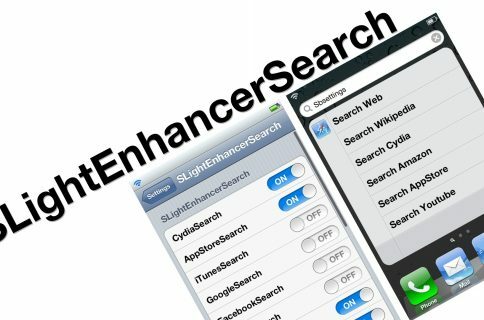 Once the repo is added, all you have to do is search for BrowserChooser. And don’t worry, it’s free. If you haven’t played with Chrome yet, be sure to check out our rundown of the app, and our Chrome versus Safari speed test. If you’re ready to download the browser, you can find it here. 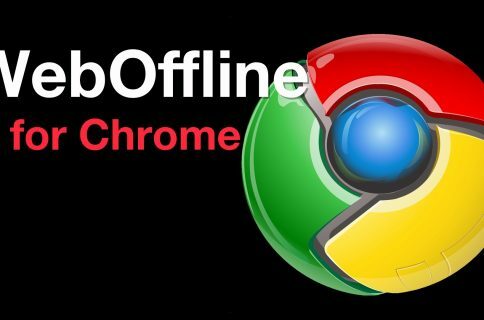 Do you plan on setting Chrome as your default browser?